Like all technology, blockchain has weak points, and hackers are already proving time and again that they know how to manipulate these weaknesses for their own gain. But rather than leave the knowledge to the bad guys, organisations need to be aware of what those weak points are so they can mitigate any possible impact from it. 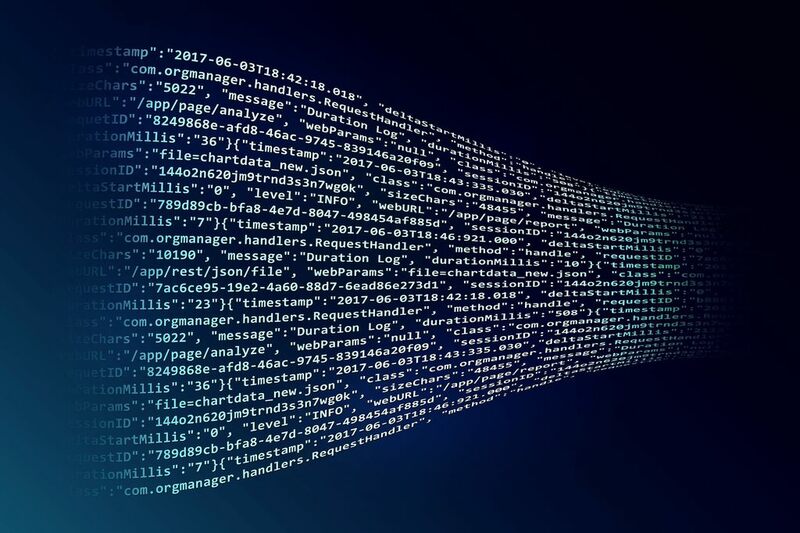 Blockchain’s cryptography roots make it an incredibly useful technology for security use, like any form of cryptographic security, it is completely open to abuse if the keys aren’t secured. Stealing keys has been a cyber-crime tactic since key-based encryption was first launched, with attackers trying everything from social engineering to brute force attacks to get hold of the information they want. Organisations utilising blockchain technology need to ensure they implement all the fundamentals of IT security, from employee education to threat intelligence and antivirus, are applied to help keep keys away from prying eyes. Blockchain is great for providing an irrefutable validation process, but it's not always trust worthy. Ultimately, the bigger and more widely distributed a blockchain network is, the better, otherwise you run the risk of the 51% problem. A number of cryptocurrencies have been victim of a 51% attack, which sees attackers amassing huge amounts of processing power so that they can compromise the blockchain network by assuming 51% of the chain which ultimately then sees these individuals rearranging transactions so they can walk away with millions of dollars of cryptocurrency. Despite the misplaced belief and potential weaknesses of blockchain it’s still a highly beneficial system for organisations to use. Organisations need to treat it with the same regard for security as they do any other aspect of their IT security.